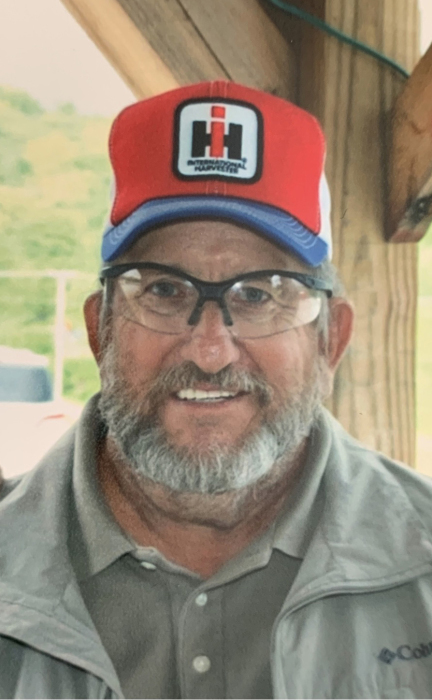 Robert N. “Bob” Anderson, 76, passed away at NHC in Johnson City, March 23, 2019, following a brief illness. Bob was a native of Unicoi County and son to the late Neal and Emma Young Anderson. Bob worked as a Railroad Engineer with CSX for 42 years. He was a member of East Unaka Christian Church and had a great passion for farming. He is survived by his loving wife of 46 years, Beth Keefauver Anderson, 2 sons, Robert Anderson Jr. and wife Julia of Elizabethton, Clay Anderson and wife Tosha of Maryville, 1 daughter Maggie Horne and husband Anthony of Kingsport, 10 grandchildren, Cory, Kaylee, Zac, Melyssah, Tank, Madison, Jacob, Kyler, Maisy, and Ivy, several special nieces and nephews, cousins, in-laws and friends. The funeral service will be conducted Monday, March 25, 2019 at 6:00 P.M., from the East Chapel of Appalachian Funeral Home with Dr. Wayne Emery and Pastor Jeremy Dykes officiating. The family will receive friends Monday prior to the service from 4:00-6:00 P.M. in the East Chapel of the funeral home. Those who prefer to make memorial donations in Bob’s name may do so to American Heart Association 3101 Browns Mill Rd. Suite 6, Johnson City, TN 37604 or East Unaka Christian Church, 1201 E. Unaka Ave. Johnson City, TN 37601.